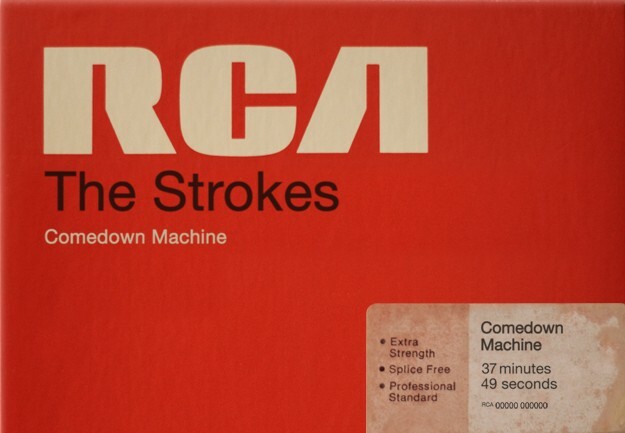 The Strokes have announced that their new album 'Comedown Machine' will be released on March the 26th via RCA (artwork above). The album's first official single "All The Time" will be released Feb the 19th, the track I posted last week "One Way Trigger" will also be included on the new album. After giving "One Way Trigger" a few more listens it occurred to me what other song the beginning reminds me of...A-ha's "Take on me". 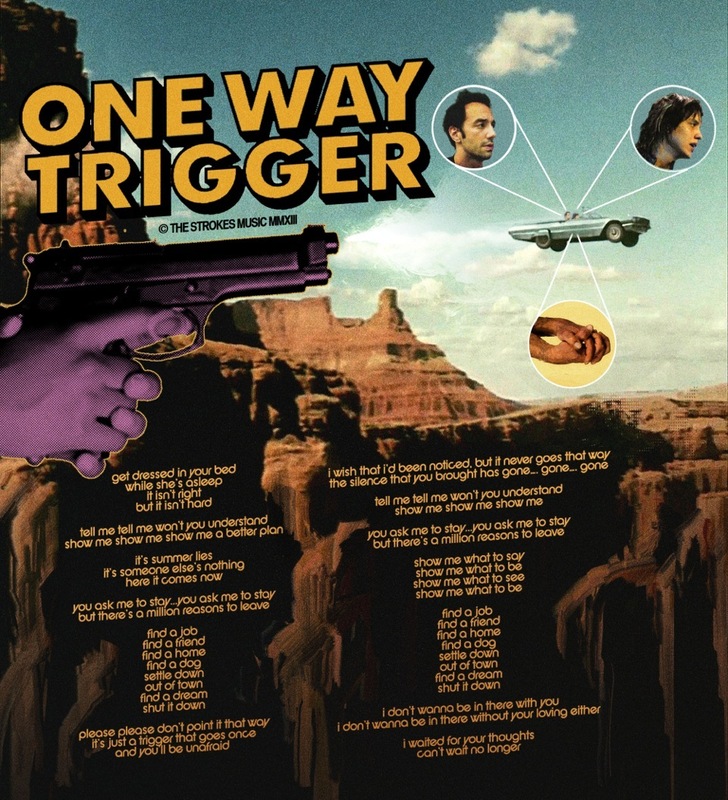 Here's the just released poster for "One Way Trigger" , it's got a real B Movie feel to it.